Meet Taz, Rich and Adam, friends of Kinected and the team behind the Reciprocity Foundation. They are a world-class, contemplative 501c(3) nonprofit organization whose mission is to help homeless, runaway, and foster care youth from all five boroughs of NYC to realize their full potential. The Reciprocity Foundation offers programs at all major youth homeless shelters and foster care agencies; typical success stories involve youth graduating the program and then enrolling in college (usually with full financial aid), moving out of the shelter system and developing a strong resume step-up work experiences and professional contacts. Youth also gain access to holistic health services at our center to help them cope with stress and heal from trauma. 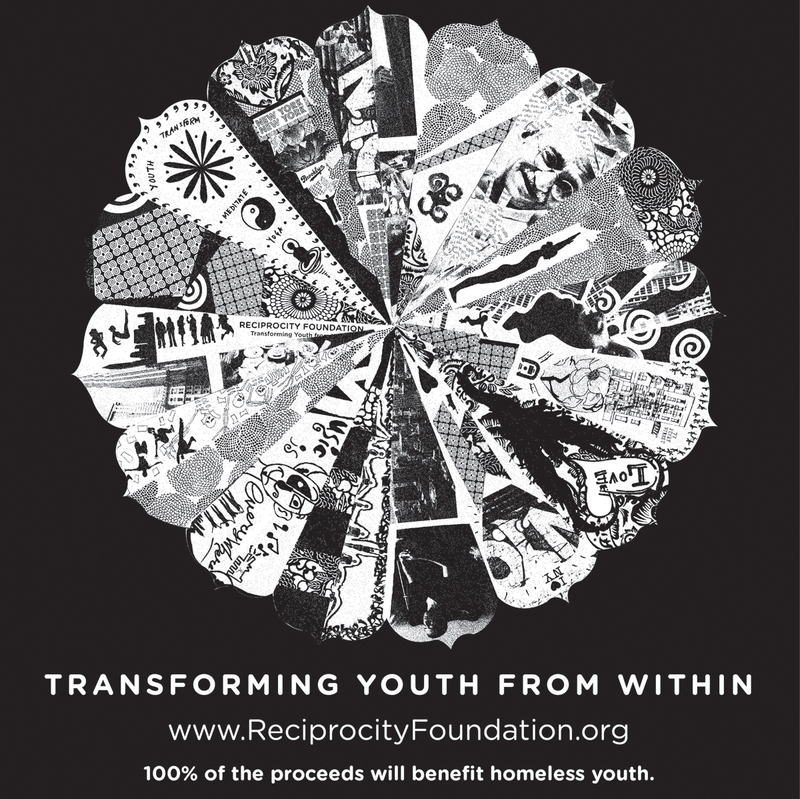 As part of their 10th Anniversary Celebration, Reciprocity’s youth helped design a meditation cushion available for purchase to support mindfulness practice for youth in shelter, foster care and supportive housing. Learn more about the Reciprocity Foundation, and feel inspired by the message behind these youth-designed meditation cushions. Purchase one and help promote self-care, mindfulness and love for homeless youth.